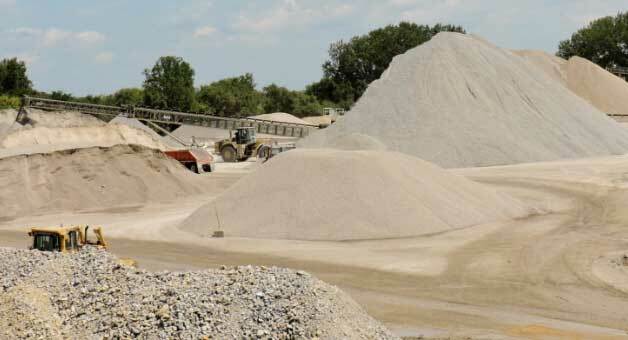 BMC Aggregates started out in 1982 when Cedar Valley Corp. and Manatt’s Enterprises came together and purchased quarries and sand operations in Waterloo, Fertile, Frederika and Garner. With these locations we were and still are able to service the Cedar Valley and North Central Iowa. 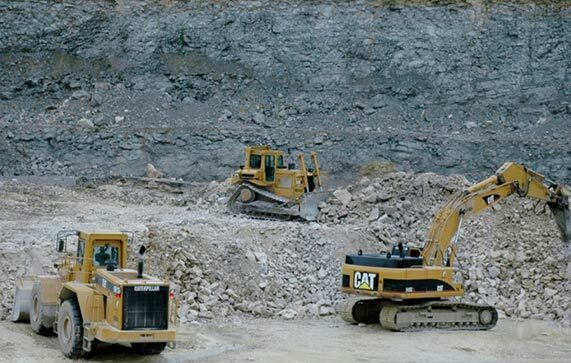 Over the years we have been able to expand and acquire additional locations and secure aggregate reserves for our continued demand and growth. These acquisitions have also enabled us to add and introduce different products into the market areas that we serve. In 2006, through corporate restructuring, Basic Materials Corp.’s name was changed to BMC Aggregates, L.C. Although our name changed, our personnel, products and services did not. BMC Aggregates L.C. will continue to grow and improve the market areas in which we serve. In order to do this, we must continue to emphasize the importance of our customers, neighbors, community, and employees. Our customers need quality products and services. Our neighbors need a comfortable and safe place to live. Our community needs our continued support for it to grow. And finally, BMC knows that without our group of experienced, dedicated, and talented employees none of this would be possible.